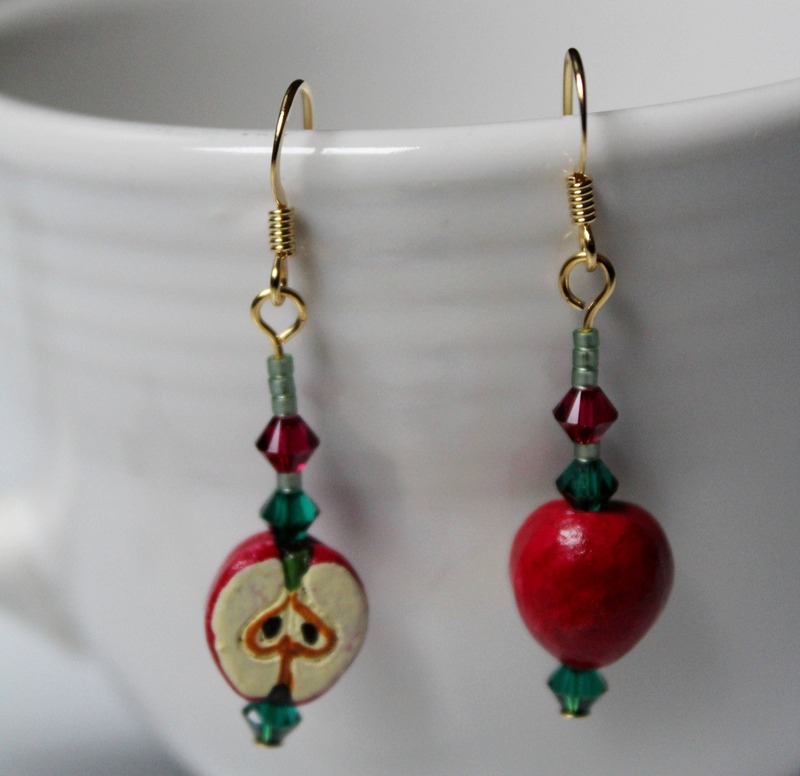 Show your teacher appreciation with these adorable apple bead earrings! Let your favorite teacher be reminded of your son/daughter every time she goes to put these on. 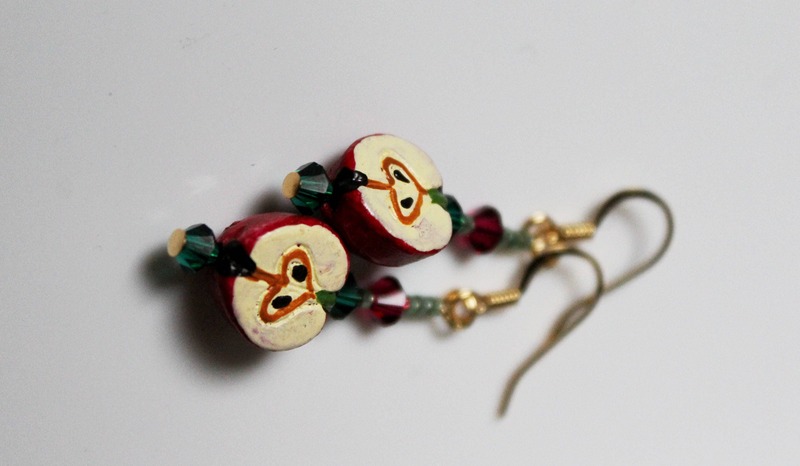 The apple beads have great detail yet are small and not overwhelming. 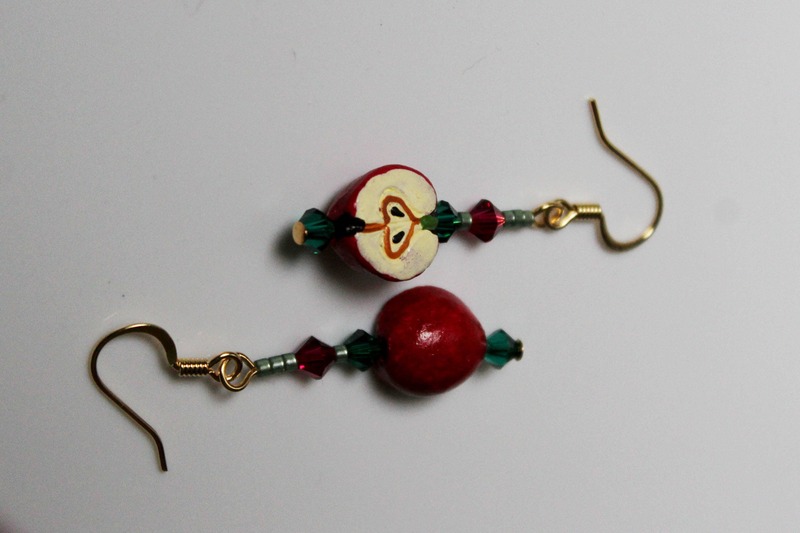 The apple beads are ceramic. 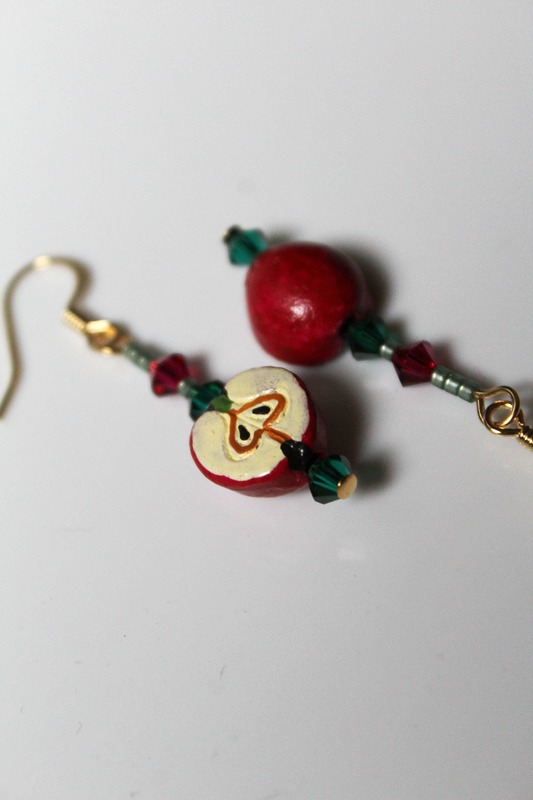 The red and green bicone beads are high quality Austrian crystals. Also, consider this is that "perfect little something" for that teacher's assistant or specialist teacher. Entire earring length: 1.75 inches. 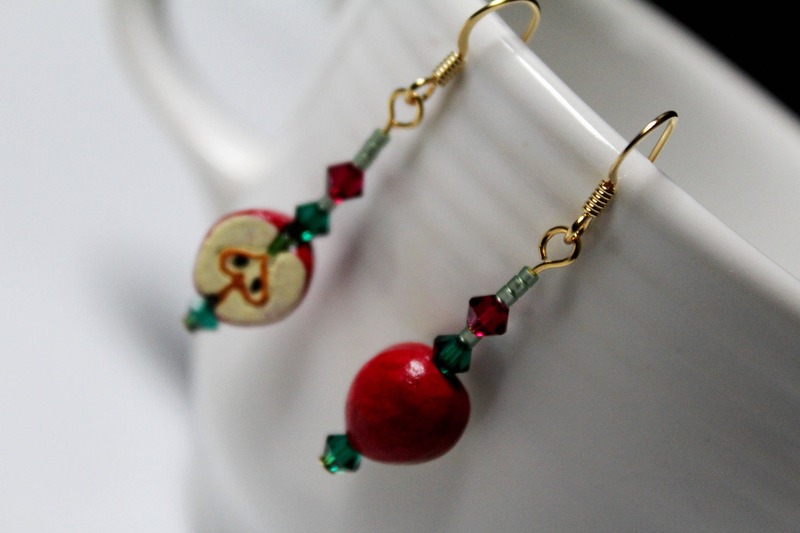 Dangle section (without earwire) is 1.25 inches.